Boating is anchored in the history of Saint-Tropez, the fishing port that has become the home of the most prestigious yachts on the planet. Excellence allows you to enter into legend by renting your private yacht with crew. Experience the French Riviera from its most beautiful point of view: the sea. 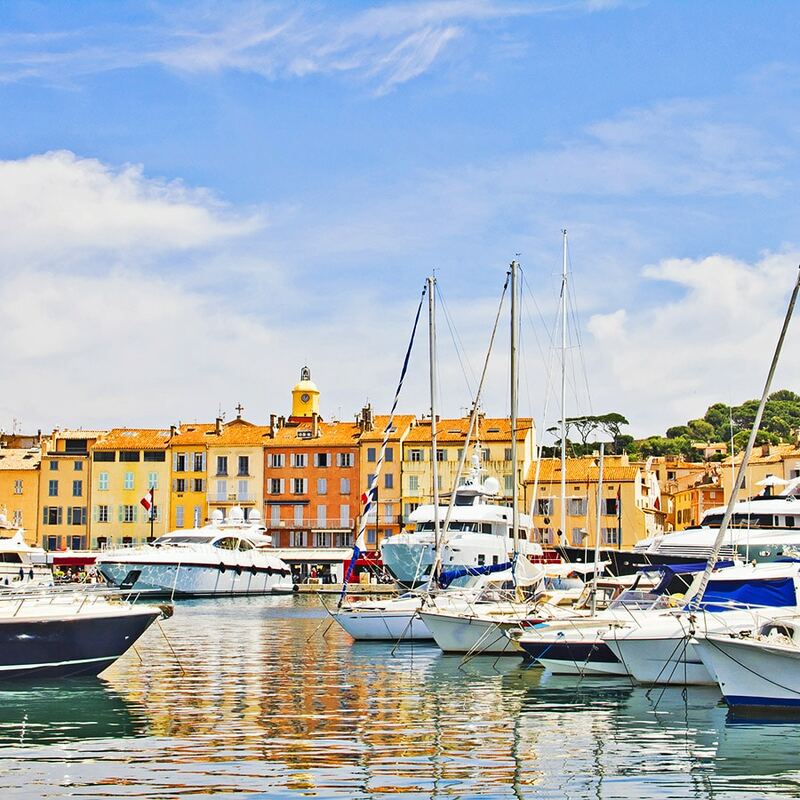 Cruise along the most beautiful coves of the Côte d’Azur coastline, anchor in the mythical places of the Riviera, from Monaco to Porquerolles, before your private yacht reaches St-Tropez and the beaches of Pampelonne. We organize your yacht charter in Saint-Tropez, Cannes, and Monaco. Our offers are very flexible: rental by the day, week or weekend, we will offer you the right boat, from luxury yachts to catamarans, to meet your expectations. 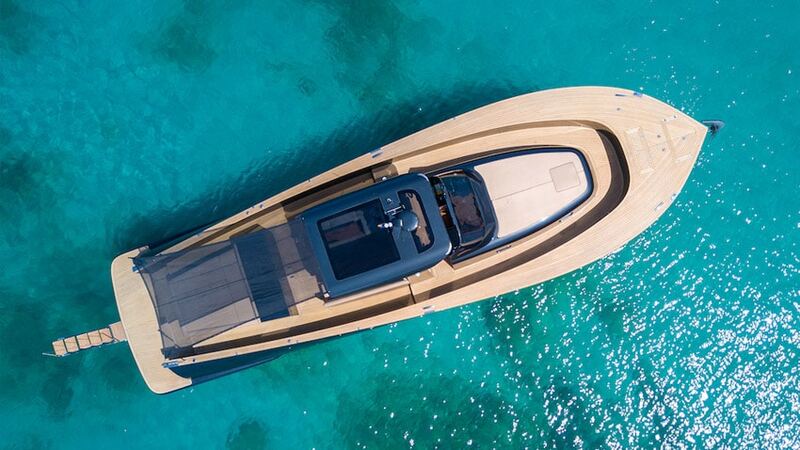 Discover a selection of 24 models of boats for rent from the Port of Saint-Tropez among the prestigious shipyards Riva, Fjord, Itama, Princess, Pershing or Ferretti…. 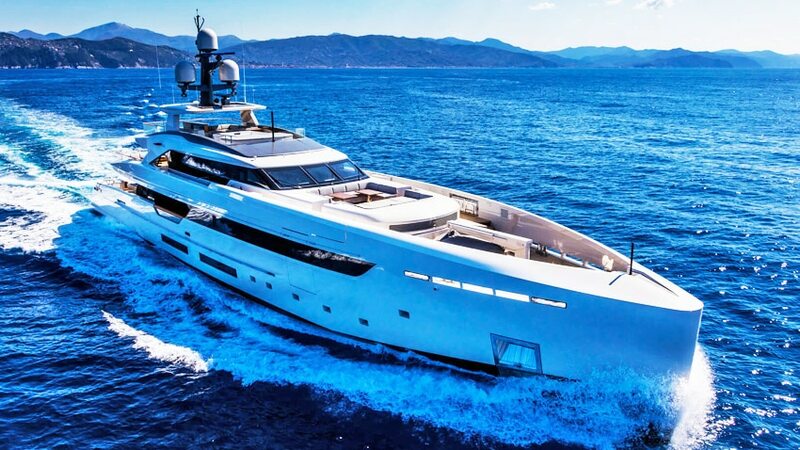 Experience the unique experience of a stay in the Gulf of Saint-Tropez on board a yacht thanks to Excellence’s rental service. 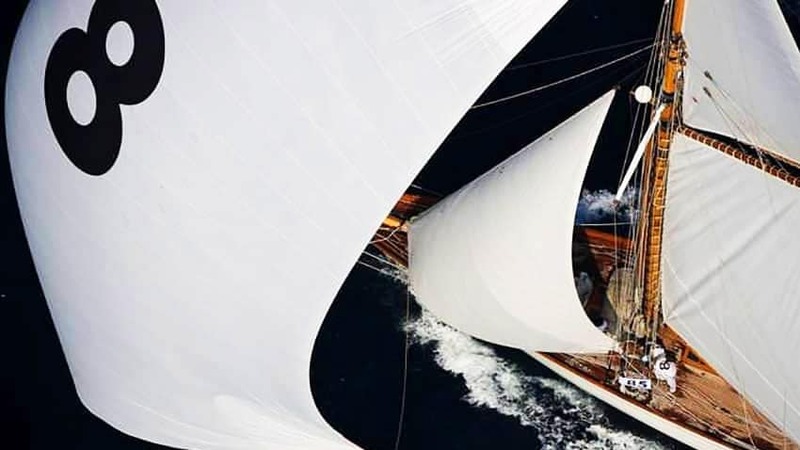 Long sea trips or a relaxing break at the quayside in the port of Saint-Tropez, whatever your reason for renting a yacht, Excellence has developed for you personalised services including the provision of a professional crew or equipment dedicated to your entertainment on board. Where to board your yacht? You can board at any place that allows the captain to approach the board. So don’t hesitate to let your advisor know your favourite starting point! Where to have lunch in the case of a day rental? You can choose to have lunch on board your yacht if it is equipped with a kitchen. Depending on the size of your yacht, a private chef will be at your disposal to prepare a delicious lunch prepared according to your wishes and tastes. Where to sail on board your yacht? According to your desires and the duration of your rental, we will advise you on the best destinations for your stay at sea. If you wish to opt for a festive day, we advise you to go to the bay of Pampelonne where you will find several internationally renowned Beach Clubs, such as the famous “Nikki Beach Saint-Tropez” or the prestigious “Bagatelle Saint-Tropez”. If, on the other hand, you wish to opt for a relaxing day, you can choose a cruise to the Lérins Islands or Porquerolles or Port Cros. Feel free to contact our advisors so that they can help you organize a personalized day according to your expectations. What is included in the rental price of your yacht? The rental price of your yacht includes the boat, crew, VAT, insurance, soft drinks and towels. 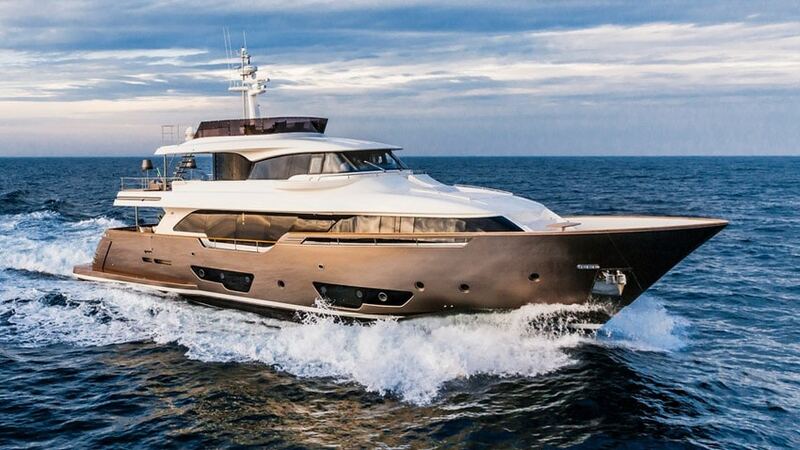 Is not included in the rental price of the yacht: fuel, alcoholic beverages and food. Please note that our teams will supply your yacht with everything you need, so don’t hesitate to let us know everything you want to have on board.